It seems that this is the season of death, with Lemmy, Bowie and Alan Rickman dying in quick succession. Particularly, the outpouring of shock and grief at the passing of David Jones early Monday morning resonated into Princess Dianaesque proportions, albeit a much cooler version. 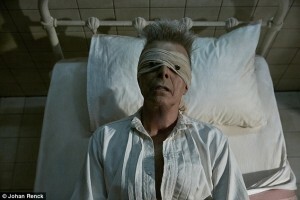 In my pursuit of making sense of it all I realised that Bowie had one more lesson for me about my own life and death. Personally, I remember looking at this strange figure on the front of my sister’s LP and wondering if he was really human. I was six. Later, I remember the deep impact that the Ashes to Ashes video had on me. As a troubled ten year old coming from a violent, Victorian-style home, it spoke to me on a level I did not yet understand. Soon, much to the horror of my father, I had embraced the androgynous, macho-shunning style of a new romantic, with long hair, blond quiff and shiny trousers. I felt cool. I probably looked stupid but I felt cool – pixie boots ‘n all. 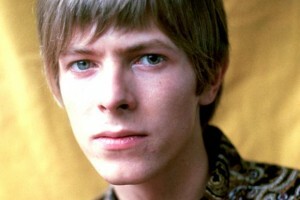 And the subject of cool is something one cannot get away from when talking about Bowie. I am not talking about the cool that might be associated with the many media figures like Paris Hilton – they are culturally lifeless products, irreverent consequences of capitalism’s less attractive side. I am talking about cool as the new, exciting, mould-breaking’ life-affirming and ultimately (social evolution permitting) culture changing. Bowie did just that, he changed our perceptions, through his shock and awe courage – and the rigid boundaries of gender started to splinter. Western social evolution threw up this non-dualistic variant that we have come to embrace as beneficial, forward thinking and inclusive. Notwithstanding his life, his death was equally extraordinary. What you see in the music and images of his final album is a man facing his own imminent death. 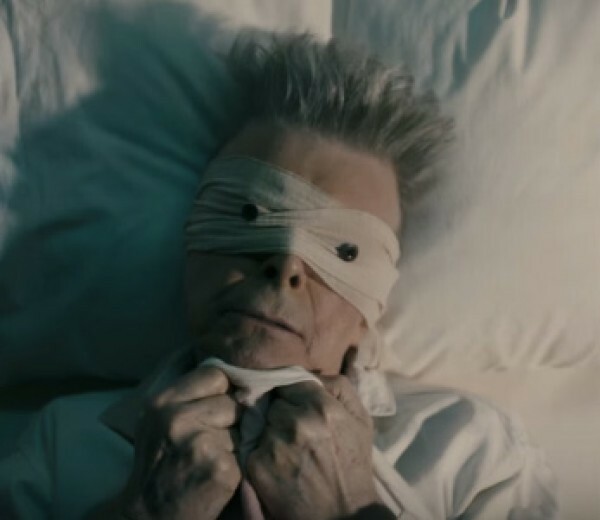 The Lazarus video touchingly shows the terrified, vulnerable old man, sleepless with fear as he acknowledges the reality of his ‘Black Star’. Like the Ashes to Ashes video at 10 years old, these images have had a deep affect on me at 45 years old. I visited my mother yesterday, whose breath is now rasping and whose heart is tiring, and I saw the same vulnerability and fear. “You don’t understand because you are not my age” she told me. “No, but I’m trying, Mum”, I said. Here is a human being facing death with fragility, fear but also a life-affirming virility and courage, utilising his every precious moment. And here is my point: how does Bowie’s death reflect on our own inevitable demise? We live in a culture that largely denies the existence of death. It is often seen as a mistake or a tragedy and most of us will not talk about it. The problem is that it is something we all have to go through and much of the tragedy comes from the shock and our lack of preparedness. What would it be like to fully acknowledge our own deaths while we are still alive? I was in Thailand when Princess Diana died and I was intrigued by the reaction of my Thai friends to their personal losses. I concluded that in their Buddhist culture death is much more deeply acknowledged and I observed them having a calmer, more reflective attitude to death. I also happened to be living in and out of Buddhist monasteries and my teacher at the time had us doing a lot of reflection and meditation on death. To my amazement, rather than making me morbid, I started jumping out of bed in the morning with an energetic and ecstatic joie de vivre. I am alive!! 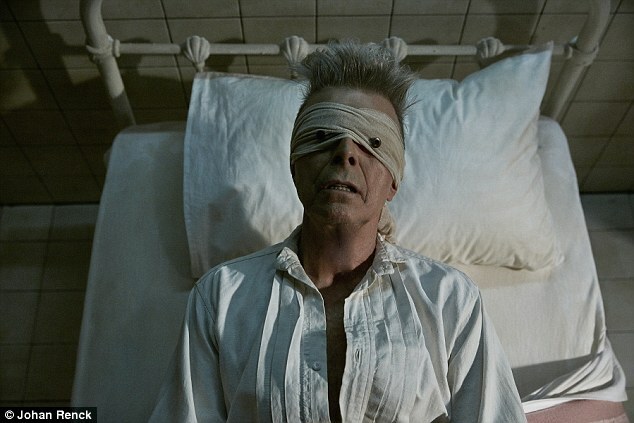 Bowie was deeply influenced by Buddhism and when I read about his last months, I was reminded of the intensity of those feelings in the monastery. My moments were precious for once – all of them – not just the ones containing pleasure and nice things. Temporarily, I was living with the reality that these moments were finite, rather than the delusion that I was going to live forever. However, unlike David, I was experiencing death theoretically not actually, so I can only guess how much more profound his must have been. But that comforts me. It reminds me of what is important – that time and moments experienced are the only commodity worth fighting for and much of what I hanker after is worthless. And as a consequence, I have ended up as a mindfulness teacher, training in the pursuit of moments, not things. It is hard in a culture that prescribes the opposite but, as Bowie taught us, culture is their to be changed. 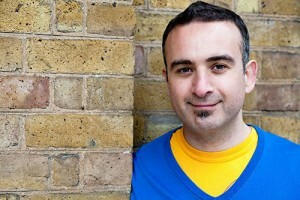 Christopher Gaia is a mindfulness teacher, working in Chelsea, London. He has a 5 year MSc. Training in Teaching Mindfulness Based Courses from the Centre for Mindfulness Research and Practice, Bangor University. He has over 20 years of experience of mindfulness practice and has completed post graduate research into mindfulness and self-compassion. He is also a registered Osteopath, working in Chelsea and Balham.